Residents are warning people who pump gas at a local San Jose gas station of skimmers after being hit more than 100 times by crooks. 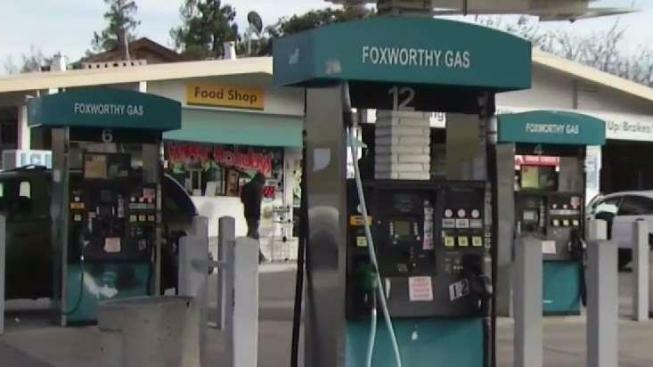 Longtime customers of Foxworthy Gas say they believe their information was stolen by skimmers attached to the stations gas pumps. Skimmers are small devices that attach to the pump’s keypad or card reader to record the customer’s credit card information after it has been swiped. Many neighbors posted the credit card hack on the Nextdoor app, causing over 100 other people to reveal that they believed they had been hacked as well from the Foxworthy gas station. The owner of the Foxworthy gas station says everything is fine now, but a few months ago, police did discover skimmers at two specific pumps. Since then, they have been removed. Although the pumps may be safe now, many customers say they are unlikely to return.